The third annual Global Goals Week supporting the UN Sustainable Development Goals (SDGs), also known as the Global Goals, will take place between September 22 and 29, coinciding with the UN General Assembly. Global Goals Week was created as a way to accelerate progress on the Sustainable Development Goals by encouraging action and raising awareness surrounding this already massive global effort towards creating a more just and healthy planet. Events and actions will take place worldwide. InterExchange is contributing by launching a new Sustain Grant, which will offset costs of the Sustainable Action Costa Rica program. Also launched in 2018, Sustainable Action Costa Rica is an educational tour giving U.S. students and graduates a better understanding of sustainability issues and related academic and career possibilities. With NGO visits, volunteering, and outdoor adventure, participants will gain a heightened appreciation for the unique environmental and social challenges of Costa Rica and some of the ways local organizations are working towards solutions. The program is open to U.S. citizens 18 and up. The Sustain Grant will cover program fees, insurance, and expedited passport fees for selected participants. Read more about the Sustainable Action program and this grant possibility. 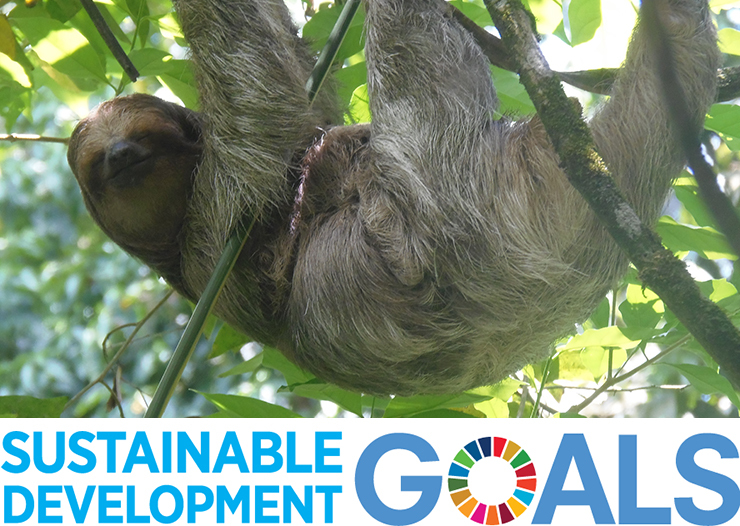 Immerse yourself in the UN Sustainable Development Goals with a specialized 8-day educational tour of Costa Rica! The Sustainable Action Costa Rica educational tour is a chance for students and recent grads to have a hands-on, resume-building international adventure. Participants will come away with a better understanding of sustainability issues and related academic and career possibilities, all while making new friends.